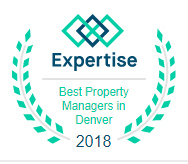 Colorado Realty and Property Management, Inc. is proud to standout as one of the most dynamic and experienced Denver property management companies. Focused on results and driven by our customers’ satisfaction, we constantly aim to provide the most extensive level of service possible. We manage hundreds of properties in Denver CO and surrounding areas with rent prices ranging from $650-$4,500 per month. 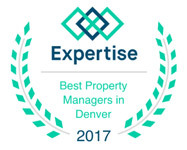 Colorado Realty and Property Management has experience, cutting-edge technology, efficient systems, and a pervasive network of staff and vendors throughout the community. 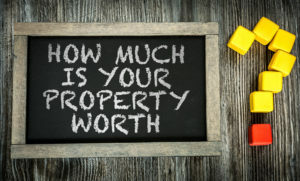 We offer real property management Denver property owners can trust. 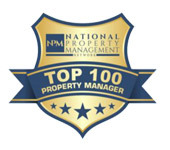 In fact, Colorado Realty and Property Management, Inc. is one of the few Denver property management companies where the company founder and Managing Broker holds the prestigious MPM® designation (Master Property Manager) awarded by the National Association of Residential Property Managers®. Has your property been issued a current City of Denver Rental Housing License? If not, are you aware of the penalties? Are you familiar with the required City of Denver’s Smart Regs? Are you frustrated with the calls and fines from the Homeowners Association or the city for something that you didn’t know about? Do you sometimes feel that you spend too much of your time collecting checks, paying vendors, and performing all of the accounting necessary on your rental property? To rent your Denver home faster, we offer Video Tours! 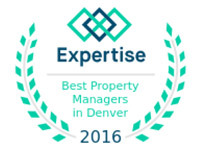 What sets us apart from other Denver property management companies? Denver was founded by settlers from the East coast interested in the gold mining around the Rocky Mountains, especially after the gold rush in California some years earlier. After little gold was found, the excitement in the area died down. As people began settling on both sides of the Platte River, they began claiming large areas of land, building cities and then selling property to make their living.